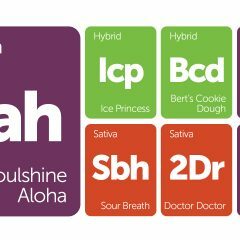 It’s Friday, and you know what that means: new strains have been added to the Leafly database! Our new indica, Abusive OG, is a close relative of OG Kush and is most commonly found in California. 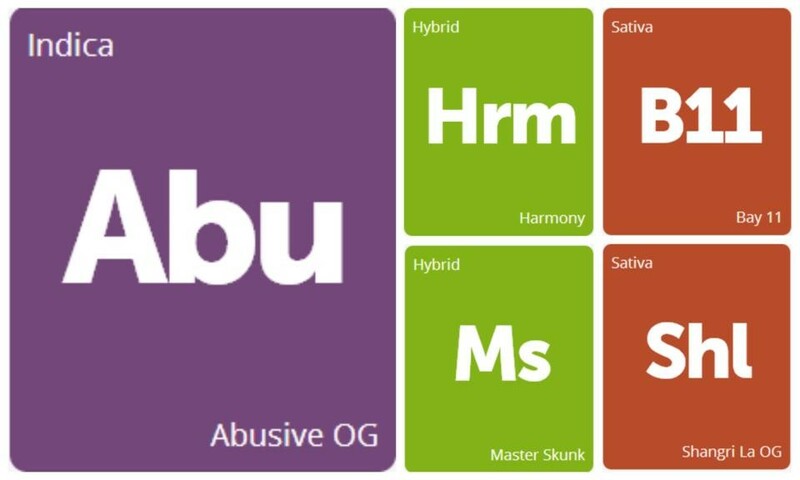 Harmony and Master Skunk make up our new hybrid strains, with familiar genetics that will have you madly chasing these down. Shangri La OG is an exclusive strain available only to Canadian patients, but worry not, sativa-lovers: Bay 11 is a more accessible variety bred by none other than the legendary Grand Daddy Purp. Keep an eye out for these newcomers over the weekend, and as always, leave a review if you’ve already tried one!